This Thursday, December 18, the New Jersey Assembly is voting on A3403, which would award more money to workers compensation attorneys at the expense of their injured clients. “The Assembly needs to know that this bill benefits only attorneys and does nothing to help injured workers. 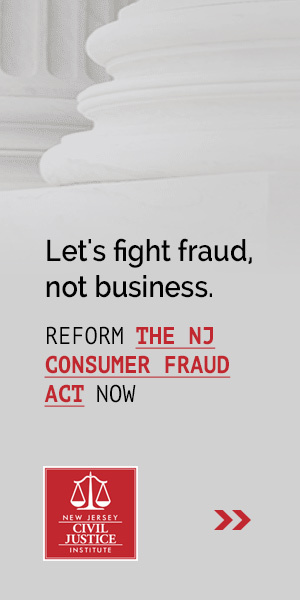 This is a blatant cash grab by the trial bar and its only purpose to increase attorney compensation – money which comes directly from the injured worker’s payout,” said NJCJI President Marcus Rayner.